2017 has been a great year for platform games, with 3D platform games making a glorious comeback thanks to titles like A Hat in Time, Yooka-Laylee and Super Mario Odyssey. 2018 is setting out to be a very good year as well, albeit perhaps not quite as spectacular, with developers working on 2D and 2.5D titles that will appeal to both those who are looking for a simple pick-up-and-play experience and those looking for a bit more depth. 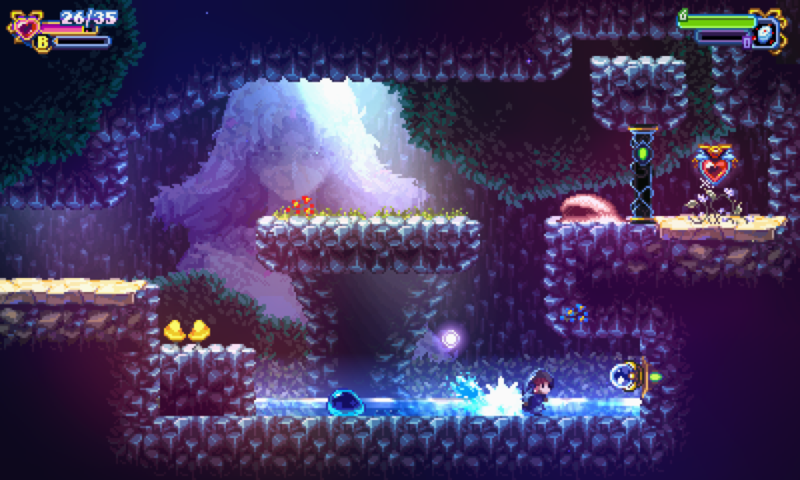 The Metroidvania game currently in development by Alonso Martin and his team has been in the works for quite some time, and it will finally see the light of day next year. Hearth Forth, Alicia is definitely one of the most promising platform games coming next year, even though calling it a simple platform game doesn’t do it justice, as it will feature a big world to explore, deep RPG mechanics and a story that will delve deep into the origins of Alicia’s world and her role in it. With the Zelda and Super Mario series having made their debut on Nintendo Switch, it’s time for other long-running franchises to shine on Nintendo’s new console. 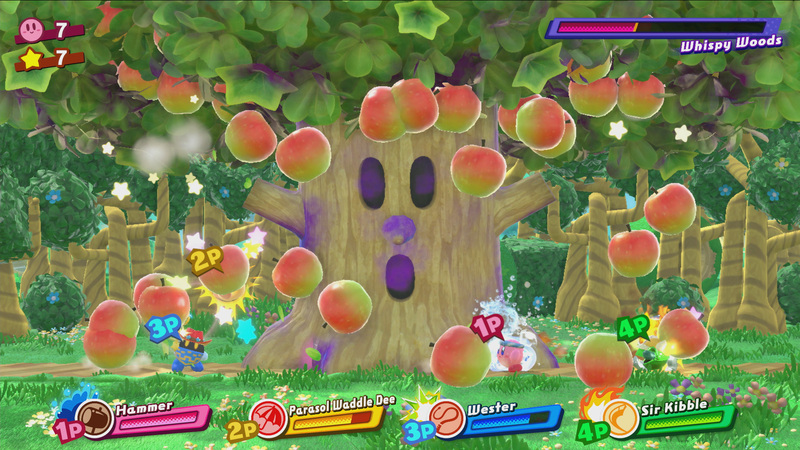 Kirby: Star Allies promises to bring the typical Kirby platforming experience to new heights, with a gameplay mechanic that will allow players to turn enemies into allies. Not much else is known about the game, but there’s very little doubt that HAL Laboratory will be able to surprise fans once again. Much like Hearth Forth, Alicia, calling Shattered – Tale of the Forgotten King a simple platforming game doesn’t do the game justice. 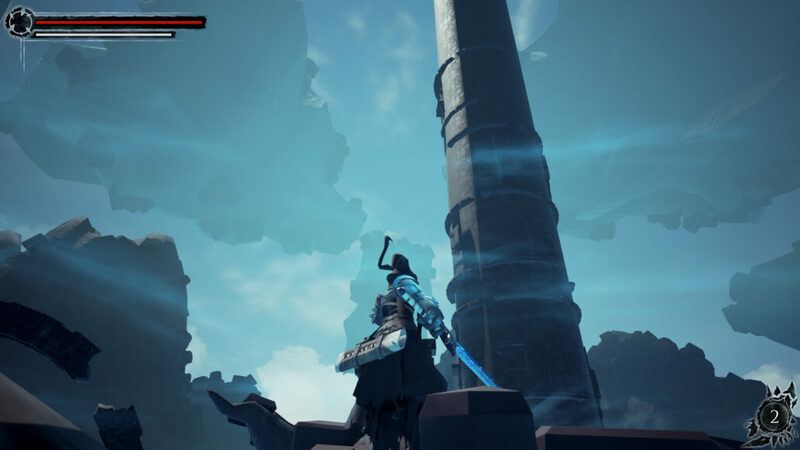 With a deep RPG skills system and lore originating from paper-based RPG campaigns, Shattered – Tale of the Forgotten King promises to take players in and let them go only when the game is over. If the platforming elements are implemented well, Shattered – Tale of the Forgotten King will surely end up in next year’s best platform games list. After so much time since the release of the original game, it’s finally time for Meat Boy to come back. 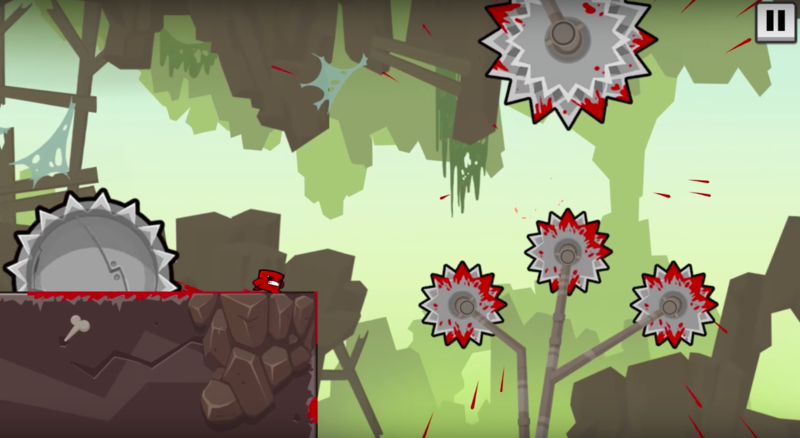 Super Meat Boy Forever, which was originally going to be a smartphone-only sequel to the original game, promises to bring the same features that make the original Super Meat Boy so engaging: a lot of obstacles to avoid, colorful worlds and danger behind every corner. Among the new features that will delight players are some gameplay overhauls and the presence of Bandage Girl, who will help Meat Boy in rescuing their beloved child, Nugget, who has been kidnapped by the evil Dr. Fetus. Like for Kirby: Star Allies, there isn’t much we know about the platform game starring Yoshi launching on Nintendo Switch next year. 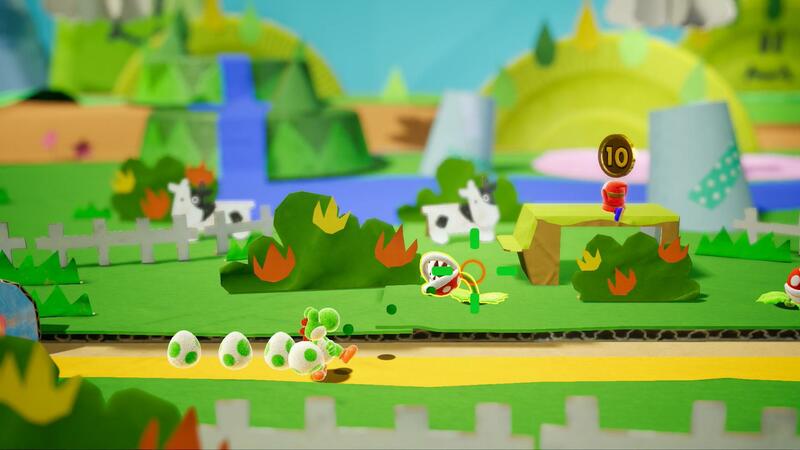 One thing is certain, though: the game will be as creative as the most recent Yoshi games, such as the excellent Yoshi’s Wooly World. 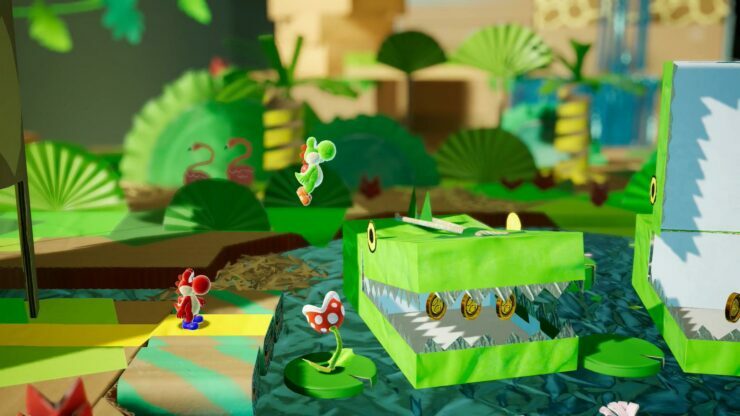 Instead of a world made of wool, however, it seems like Yoshi will be traveling through a world made of paper, where the influence of the Paper Mario series seems to be prominent.